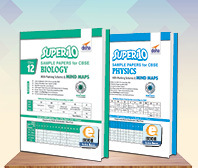 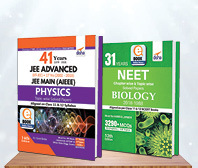 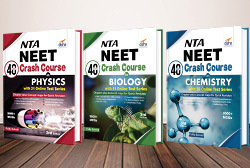 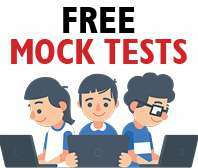 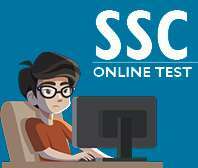 Disha's Physics series by North India's popular faculty for IIT-JEE, Er. 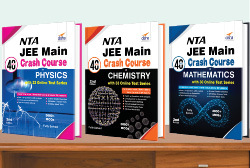 D. C. Gupta, have achieved a lot of acclaim by the IIT-JEE teachers and students for its quality and in-depth coverage. 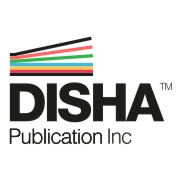 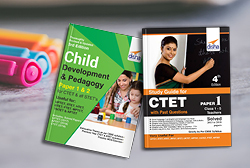 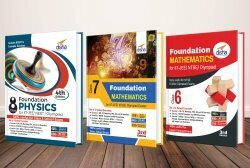 To make it more accessible for the students Disha now re-launches its complete series in 12 books based on chapters/ units/ themes. 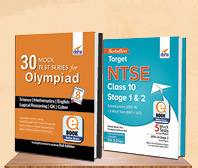 These books would provide opportunity to students to pick a particular book in a particular topic. 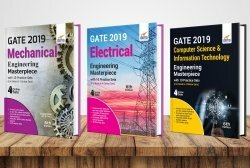 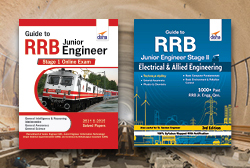 Electrostatics for JEE Main & Advanced (Study Package for Physics) is the 8th book of the 12 book set. 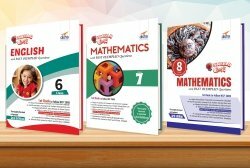 • The chapters provide detailed theory which is followed by Important Formulae, Strategy to solve problems and Solved Examples. 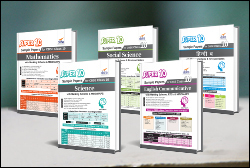 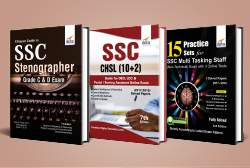 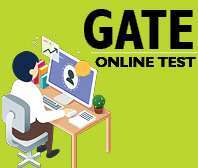 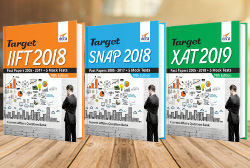 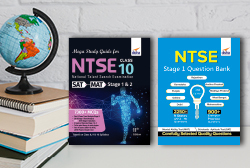 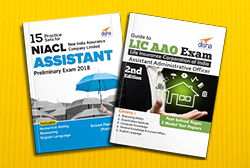 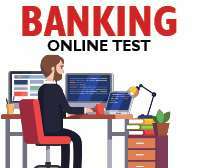 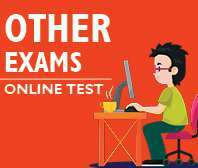 • Each chapter covers 5 categories of New Pattern practice exercises for JEE - MCQ 1 correct, MCQ more than 1 correct, Assertion & Reason, Passage and Matching based Questions. 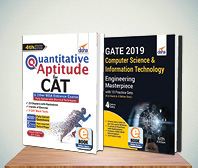 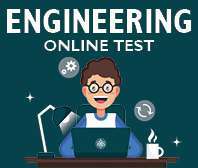 • The book provides Previous years’ questions of JEE (Main and Advanced). 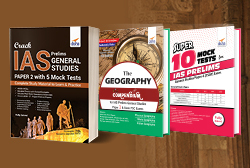 Past years KVPY questions are also incorporated at their appropriate places. 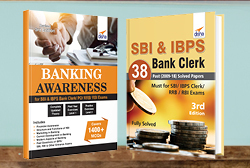 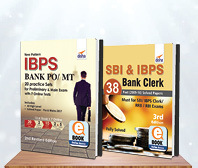 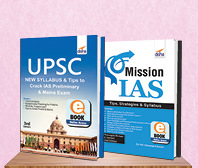 • The present format of the book would be useful for the students preparing for Boards and various competitive exams.